Wood, as a raw material, is an eco-friendly, sustainable, recyclable choice and the derived products contribute to slow down global warming. 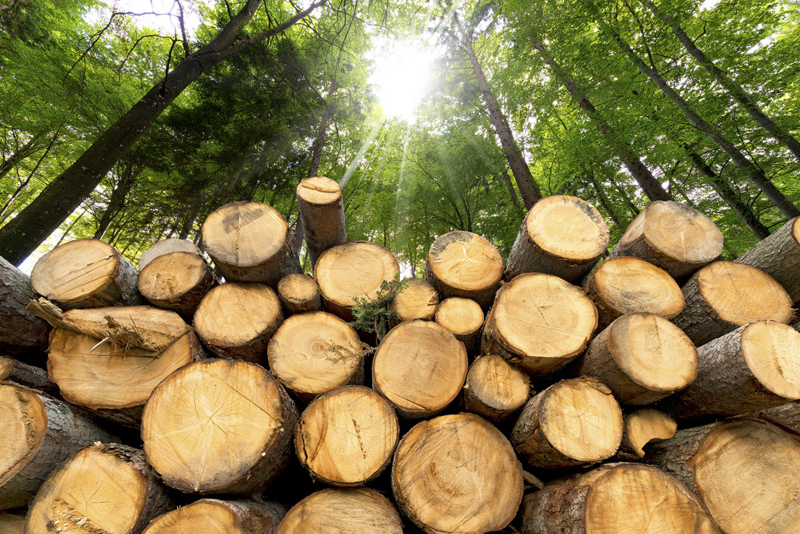 Forests reduce the amount of carbon dioxide in the atmosphere: a larger use of wooden products will increase the expansion of forests and reduce the emission of greenhouse gases. Producing 1 kg of aluminium needs 15hWh of electrical power. More than 40% of the total amount of PVC is composed by oil. 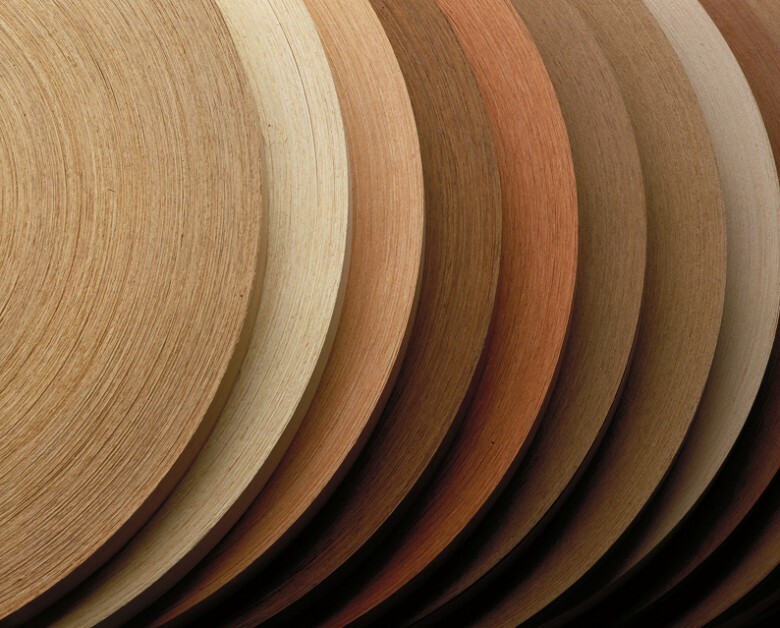 Using long lasting wooden products ensures remarkable reduction in the emission of carbon dioxide. The increment of wooden products positively contributes to maintenance and growth of forests. 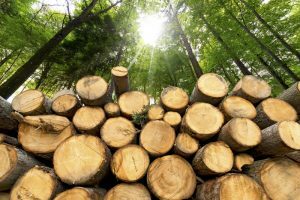 The quantity of wood in Europe is costantly increasing: this means that, the amount of cut wood is lower than the planted one and that the forest surface is increasing. Wood is a renewable material that can be reuse both as new product (recycling) and as an energetic source. Also in production phase, wood produces very little waste that can be nearly all used as a raw material or as a clean energetic source. Wooden doors and windows consume low energy during their life cycle, thanks to great insulation properties. Natural properties of thermical insulation of wood, let this material to be the preferred one in cold climates, but its structure is as much efficient in hot climates, thanks to the natural peculiarity of the wood to dissipate during the night the heat absorbed during the day. Thus, energy saving results in economic saving: decreasing thermical leakage, heating costs decrease, and in the meantime, the best internal comfort is assured. The Company’s awareness towards enviromental contents is the outcome of an ethic approach to the market, besides the business one. Simeonato’s philosophy is to work respecting the delicate balance of nature, in addition to customers’ requests: windows and doors are processed with water-based paintings which guarantee an excellent life span against very lowered quantity of volatile organic compounds (VOC), in the full respect of the most recent European standards.